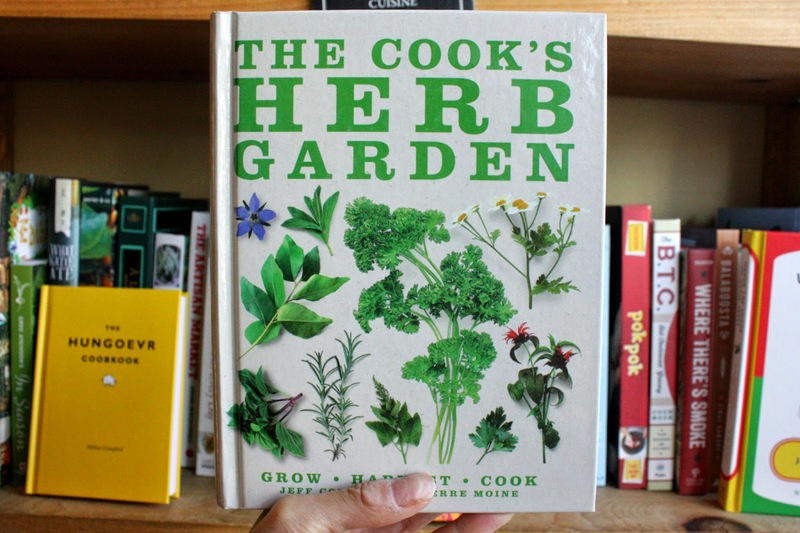 211 Bernard: Now in Stock: Cook's Herb Garden! Now in Stock: Cook's Herb Garden! Growing up, I remember being obsessed with the children's science books published by Dorling Kindersley. There was something about the ridiculously high quality photos of things I was learning about, zoomed in or in exploded view, that made me feel like a scientist. To be honest, those books are probably candy to freaky organized people like myself. 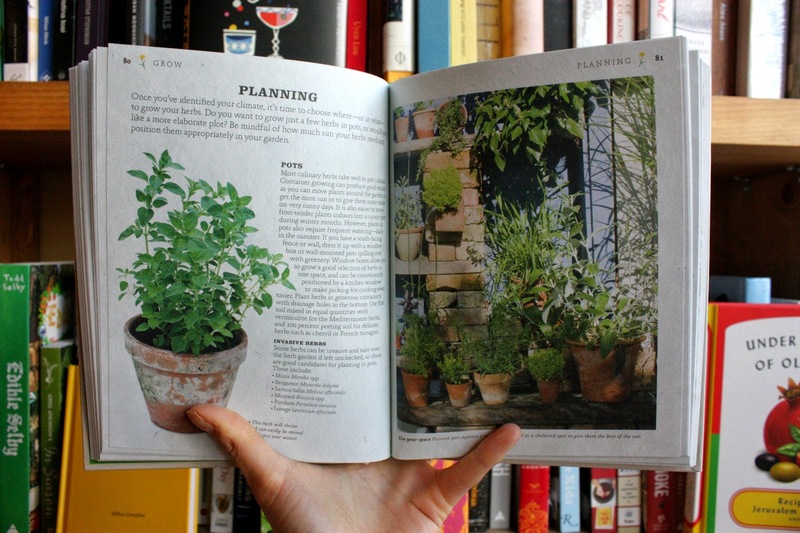 So obviously, the DK published Cook's Herb Garden is my idea of the perfect gardening book. Look at this thing! It's glorious! It's broken up into four sections: choose, grow, harvest, and cook. The choose section shows you how to pot your herb selections for maximum growth and plant happiness - don't you be puttin' that Moroccan mint in the same container as the chamomille and the marjoram or it'll overrun the joint. Put it in a separate pot inside the crate for maximum herb happiness! Also great: plant by plant breakdowns with gorgeous photos of every herb imaginable. 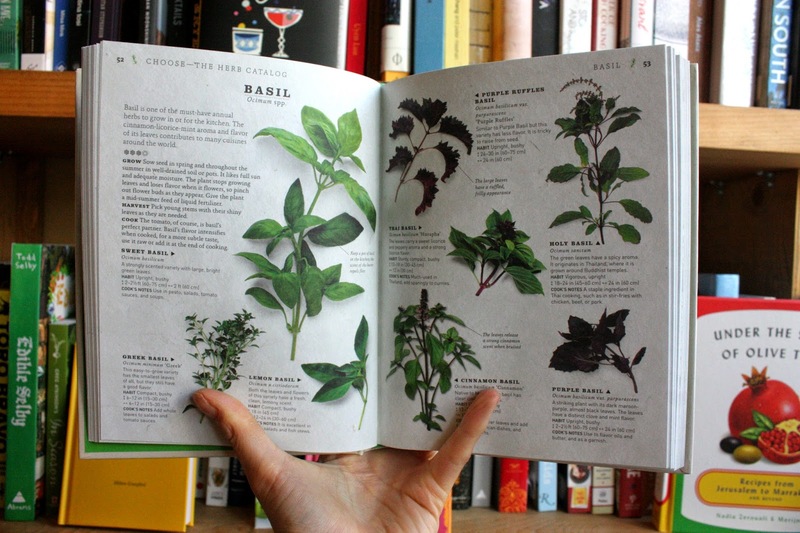 The harvest section teaches you how to clip, collect, dry, braid, and re-seed your babies, and the book finished off with a little cook section, full of delicious teas, sauces, marinades, and other recipes. Oh summer, how I long for you, and this book gets you in the gardening ~zone~ like no other.